Alan was born and raised in California but now lives in Idaho. 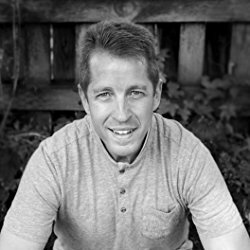 He spent 25 years working in high tech and digital marketing, and now is a full-time professor at a University in Idaho teaching Marketing in Business Management. His hobbies and passions include Science Fiction, movies, video games, mountain biking, Disney Theme Parks and woodworking.